Walker Seafoods Australia is a Queensland based tuna company that operates on the entire east coast of Australia. Our main port for processing and packaging is Mooloolaba. Walker Seafoods Australia are primarily known for producing high quality, export grade product. Walker Seafoods Australia owns five vessels and we have our own export / processing facility in Mooloolaba. We employ 6 skippers and thirty three crew. We also have a shore based management team including a Fishing Master. Our fishery is the Eastern Tuna Billfish Fishery (ETBF). The ETBF is a Commonwealth Fishery which is managed by The Australian Fisheries Management Authority (AFMA). AFMA is responsible for the efficient management and sustainable use of Australia’s Commonwealth fisheries resources. The ETBF is managed using a Harvest Strategy using data to determine Recommended Biological Commercial Catch (RBCC). The RBCC’s are determined using key scientific indicators to decide the Total Allowable Commercial Catch (TACC). TACC’s are given to the ETBF’s five main species (Yellowfin Tuna, Bigeye Tuna, Albacore Tuna, Striped Marlin and Broadbill Swordfish). Walker Seafoods Australia works closely with AFMA observers, as well as CSIRO and Australian Antarctic Division (AAD) scientists. 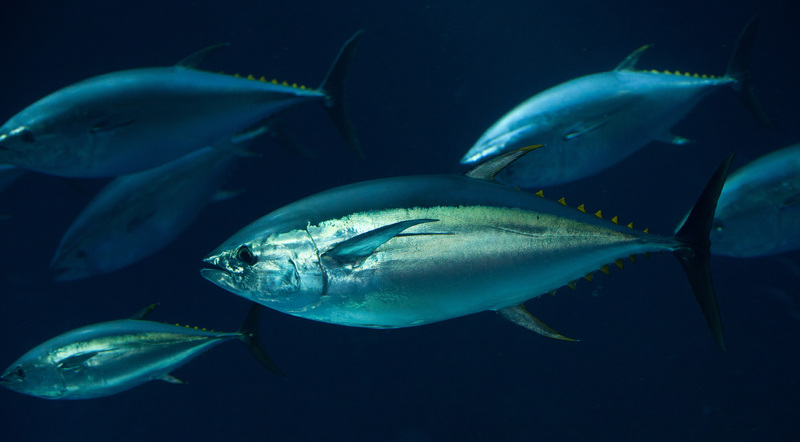 Our vessels and operators have been credited for assisting tagging studies for both Tuna and Swordfish and we pride ourselves on being the first choice by CSIRO for all scientific studies and projects. Walker Seafoods Australia has owned vessels fishing in the ETBF since 2002. We have steadily grown into the biggest company in the ETBF with the highest catch rates and quota holdings. We believe that the main reason for our success is our focus on quality that is demanded by our Japanese, American and Australian clients and consumers. Walker Seafoods Australia – Australia’s biggest wild caught tuna company. Walker Seafoods Australia – Australia’s only MSC certified tuna company. Walker Seafoods Australia is a Queensland based MSC certified tuna company that operates on the entire east coast of Australia. © 2018 Walker Seafoods Australia. All Rights Reserved.